In 1996 three old hands of German underground music came together to record nine improvised "one take recordings" without overdubs or corrections: Dieter Moebius (Kluster, Cluster, Harmonia) on synthesizer and electronics, Mani Neumeier (Guru Guru) on drums, and Jürgen Engler (Male, Die Krupps) on guitars. The result: a fascinating electronic world of sonic spectra, cacophony on the one hand, harmony on the other; dark but not murky, outlandish without being weird – an almost magical, ritualistic atmosphere. 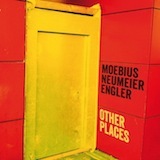 The name of the record: "Other Places". 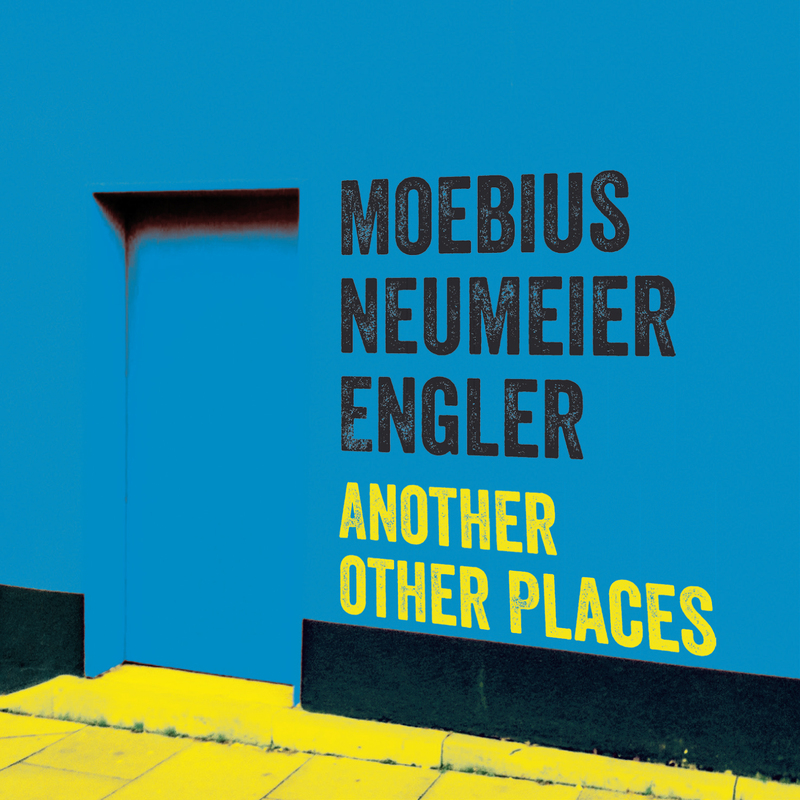 17 years later the three reconvened to record the successor "Another Other Places". 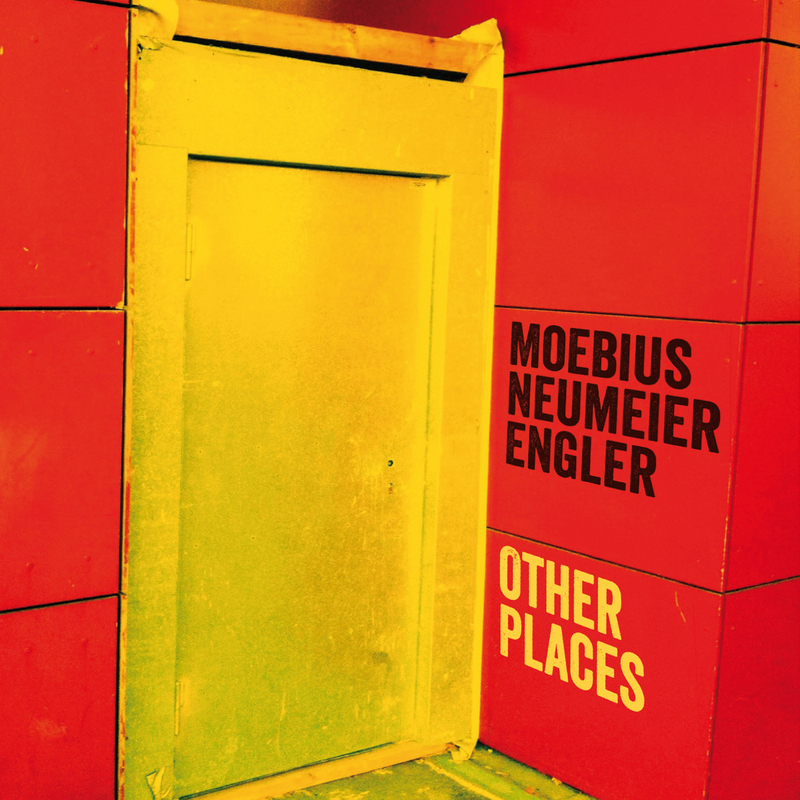 This manifesto of improvised avant-garde music is a clear progression from "Other Places" – the ambitious, but never unduly cerebral improvisation of three musical eccentrics. 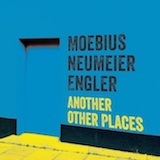 Snippets from "Another Other Places"